If they ever decide to do a revival of Billy Elliot on Broadway and not cast this kid, they have no idea what they’re doing. 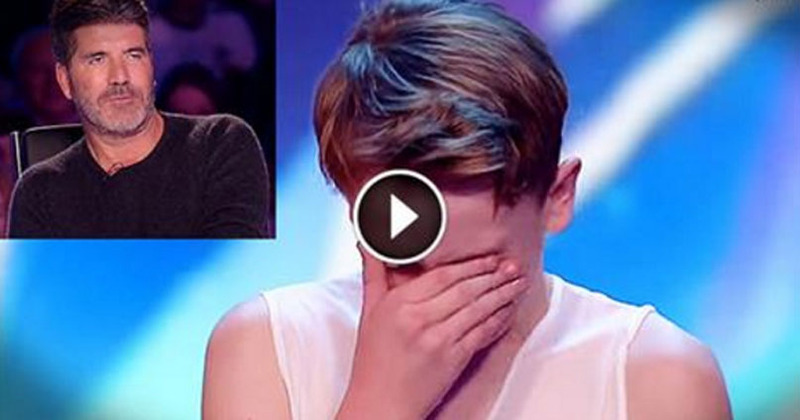 14 year old Jack Higgins appeared recently on Britain’s Got Talent and took the audience by storm. In the most amazing case of life imitating art, just like Billy Elliot, Jack was bullied for his passion for ballet dancing but decided to pursue has dream and do what he loves full time. That eventually brought him on this stage performing for Simon Cowell, the judges and millions of viewers and the way he tackled one of the most important dance performances of his life is just breath-taking. Enjoy.